Help You Stay on Track! 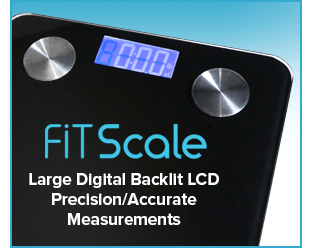 FitScale is equipped with German engineered high precision sensors. 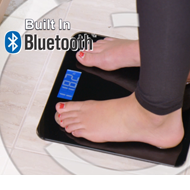 Built in Bluetooth collects and records all your data wirelessly to the FREE Smart Phone APP. 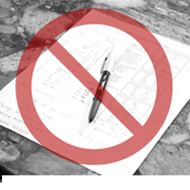 No more writing down results or using wall charts. Have all your results in hand for your next doctor visit. Hassle-Free Set Up! Stay in Shape the Smart Way! 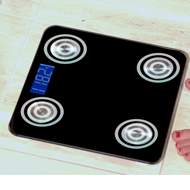 FitScale precisely measures Weight, Body Fat, Muscle Rate, Water, Bone Mass, Visceral Fat, BMR, BMI, Protein, Body Age. 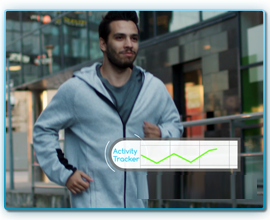 The simplest way to keep track of your health and fitness progress throughout the day. Get immediate insights, take control and reach your goals. One scale for the whole family! Step on FitScale, and within seconds it takes 10 essential health measurements, giving you comprehensive data about your health. Body measurements are sent instantly to your smartphone through the FREE FitScale App, making it easy to track weight loss and health progress. 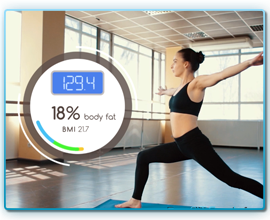 FitScale measures weight, body fat percentage (BFP), body mass index (BMI), total body water (TBW), bone mass, visceral fat, protein and basal metabolic rate (BMR). All data is displayed on a simple and intuitive interface. 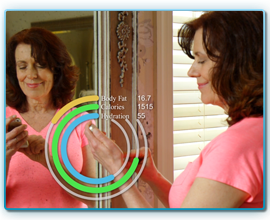 Designed to work with up to 8 users, select your profile and monitor your results confidentially. 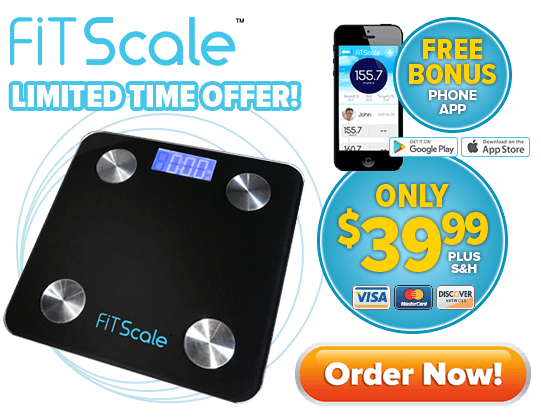 Offer Details: During this special TV offer you can order FitScale for just $39.99 plus $9.99 processing and handling today. 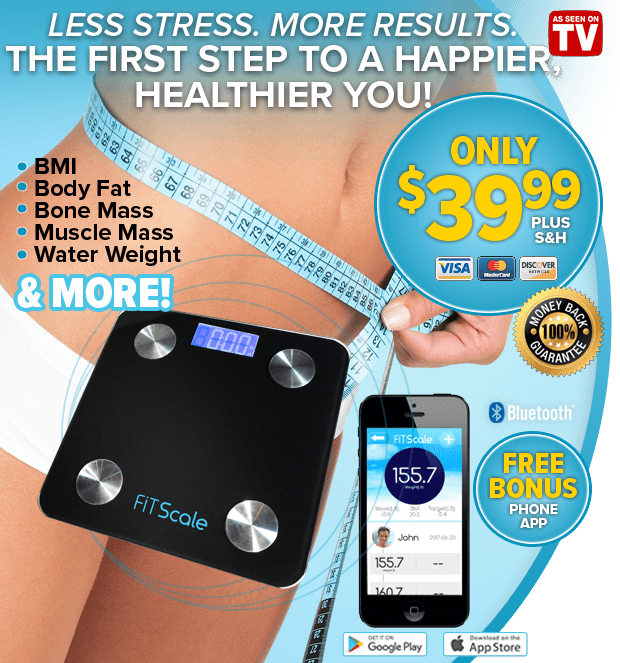 As an added Bonus you will recive the FitScale APP absolutely FREE! 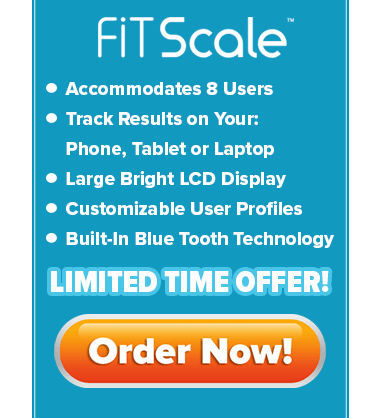 Plus when you order more than one FitScale today you’ll also get FREE processing and handling on your entire order!